Geowells has decades of experience in drilling for geothermal resources. GeoWells International Limited is one of the growing service company to the Oil and Gas companies in Africa, both investor and state-owned. Communities in many African Nations are challenged to find effective ways to provide dependable water supplies and restore the water we use to continue sustaining the natural environment. At GeoWells International, our water specialists work together with worldwide experience, to find innovative solutions to the water shortage issue. We create sustainable and integrated water systems appropriate to our clients’ geographic conditions. We provide comprehensive solutions for our clients. We have experts in water, wastewater, water resources, watershed concepts and wet weather. We offer integrated services for total project delivery, covering everything from initial environmental planning studies to detailed design, construction management and operations and maintenance training. We provide professional services to assist our clients to create value for today and tomorrow. We work across the entire project life cycle, from concept through to decommissioning. Working closely in partnership with our clients, we offer a truly unique solution, with our positive reinforcement safety culture. 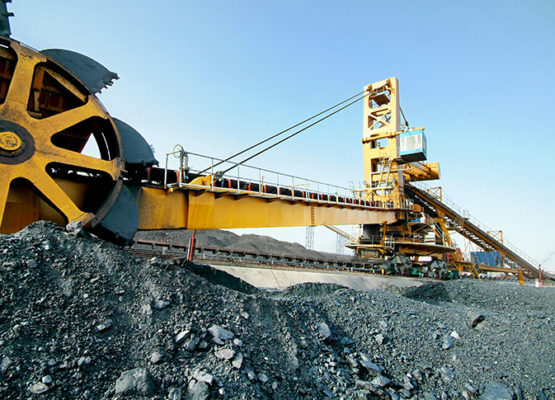 Our wealth of experience in delivering major mining and infrastructure projects accompanied with our highly experienced workforce and bolstered by our integrated project management systems put us in the lead in innovation and flexibility to develop tailored solutions. 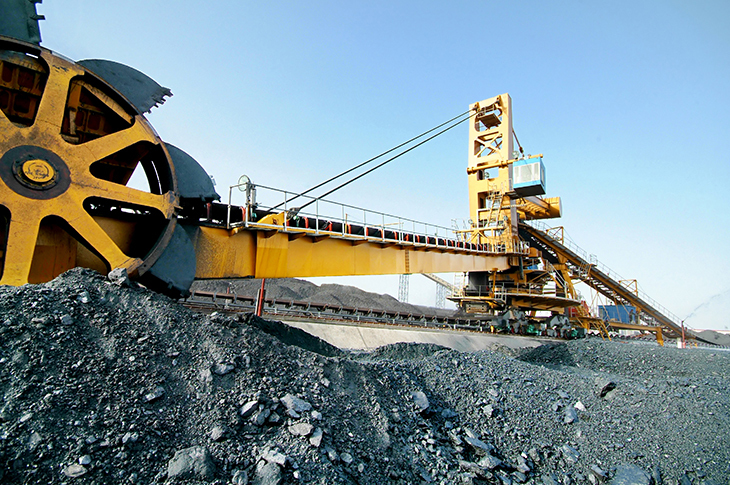 Our experts work round the clock to share and source knowledge and experience to deliver new projects and upgrade or expanded existing mine and mining infrastructure facilities across some of the Africa’s richest resource regions. Geowells has decades of experience in drilling for geothermal resources. The company offers a comprehensive suite of design and consulting services that can take a drilling project from start to finish. 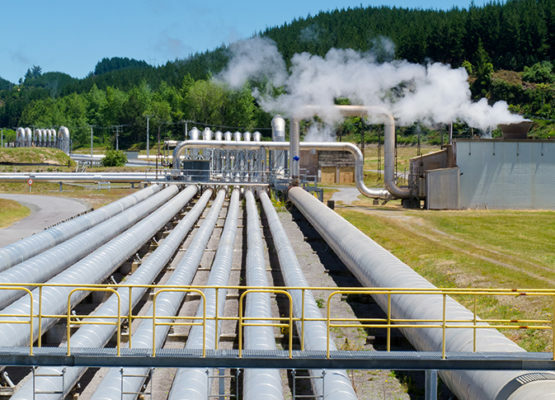 Our geothermal energy projects involve harnessing high-temperature geothermal fields and designing flash steam power plants that produce electricity and hot water (combined heat and power), as well as designing geothermal power plants that produce electricity utilizing low-temperature geothermal fields via binary cycle. The geothermal engineers, geoscientists and other company specialists at GeoWells International, and its subsidiaries have innovated unique solutions to complex challenges involving geothermal heat utilization. 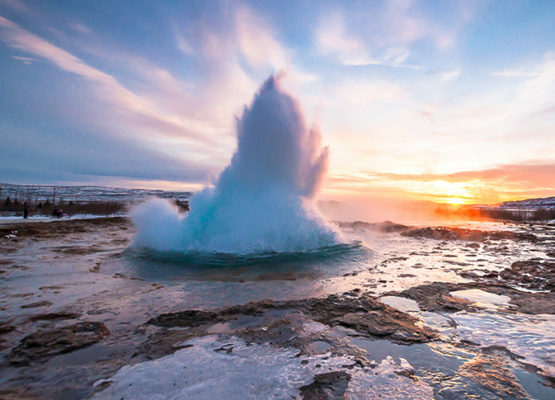 Over the last few years, GeoWells International has integrated and established local knowledge of geothermal development with our expert’s experience. Look forward to establishing a partnership with geothermal developers and agents in many countries as well as co-operation and partnerships with international companies within and entering the geothermal sector. GeoWells International is one of the growing service company to the Oil and Gas companies in Africa, both investor and state-owned. Recently, these companies have been turning to us for comprehensive mission-critical support for their operations, facilities, and development projects. With our African footprint, broad technical expertise and resources, well-established Safety, Health and Environment (SH&E) program, GeoWells International is a single source for integrated services across the entire lifecycle of oil and gas assets. 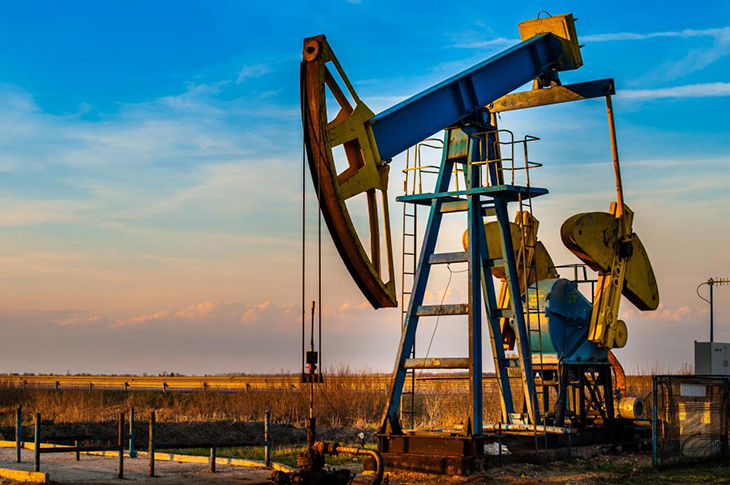 We have a legacy of serving oil and gas companies on estate, environmental and enabling infrastructure projects, and developing effective solutions for corporate, as well as across the asset development, operation, and shut-down/closure life cycle. With the resources to respond and work anywhere in Africa, GeoWells International’s professionals can utilize proven and innovative methods and best management practices gleaned from their experience on thousands of oil and gas projects worldwide, to which they worked before joining Beacon Group Limited, to improve performance and add business value. We work with upstream, midstream, downstream, marketing and alternative energy segments on global, regional and portfolio programs, and also deliver on discrete assignments. Our experienced program management and technical services in all geographies help maximize our clients’ operations.